If you need a mobile boat and marine engine repair in Grappenhall or the surrounding areas you're in the right place! We repair all boats, trailers, running gear & engines in Grappenhall & Lymm. We have a dedicated, fully mobile boat mechanic team that are specialists in marine boat engine repair and boat repairs in Grappenhall as well as canal boats and yachts. We also repair boat trailers and can do full restoration projects on your pride and joy! We have many years in the industry and know the likes of Gardner engines and marine engines inside out! Regardless of your type of boat we offer a full repair service, whether you use your boat for fishing, racing or cruising or even if you live on your boat we can help get you sailing again, we have late night call out slots available to suite you and are available 7 days a week. we are your one stop shop for all your boating needs, from welding to engine repairs were fully mobile and available 7 days as week for all your boat repair needs. Fancy leaving us to it? We don't blame you, after all, there are loads of great ideas to do while your vehicle is been repaired in our care, these may include visiting Lymm village, The leisure center, Lymm Dam, Town hall, ST Marys Church, The Famous Lymm Cross, Lymm LRFC, Lymm Canal, Thelwall, Lymm Historical pubs. We can fix your vehicle whilst you visit any above attraction. 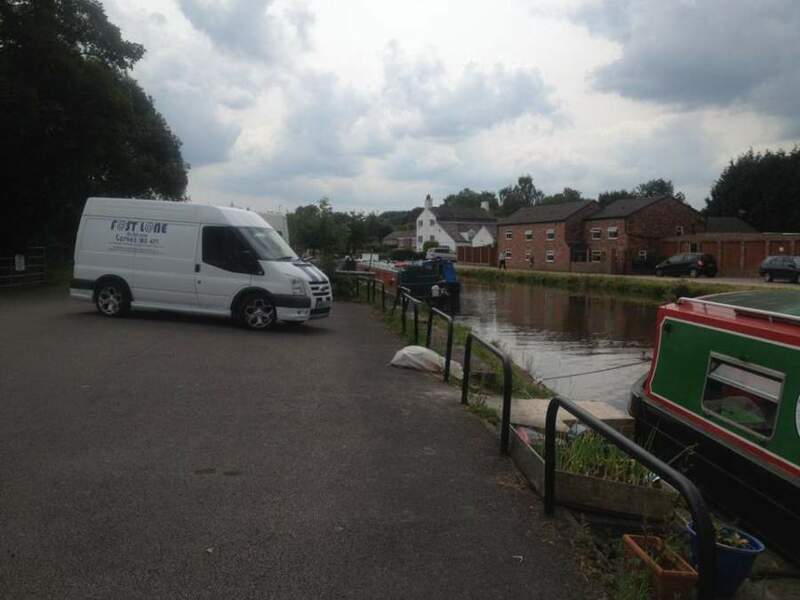 So for all your boating needs in Grappenhall, Lymm, and the surrounding areas, please don't hesitate to contact Fastlane Autocare on: 07943 185471.